With so many composite fencing products available on the market today it may be difficult to understand the differences. 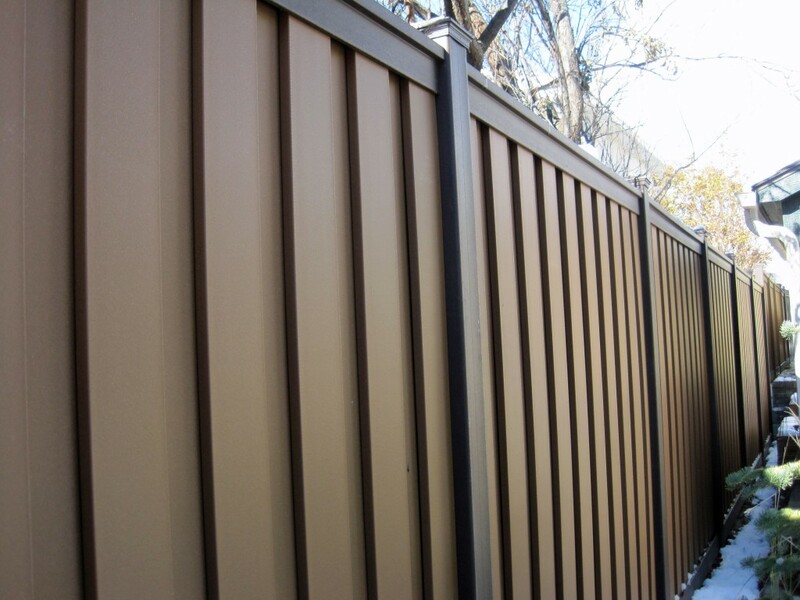 That is why we, at Fence & Deck Supply, want to help you understand the strengths and weaknesses of the most popular composite fencing materials available. You may have heard horror stories about composite materials warping and twisting with age. You may have heard that someone can run straight through them without any effort. However, with advances in technology, many companies have created composite fencing products that are strong, durable, and able to withstand high winds and minor impacts. They resist fading and warping. They don’t need semiannual refinishing. They’re also easy to set up and many do not require any special tools for installation. Whatever your need there is a composite fence for you. 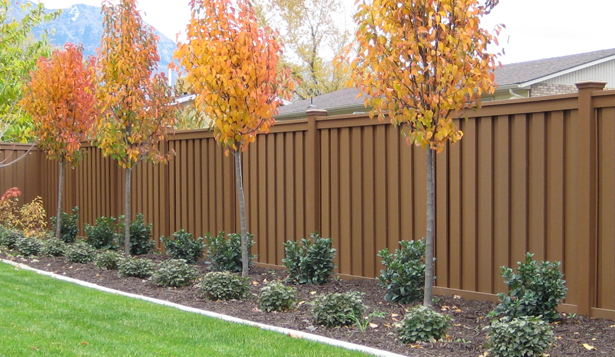 Trex Composite Fencing offers the traditional look of a wood fence without the upkeep. 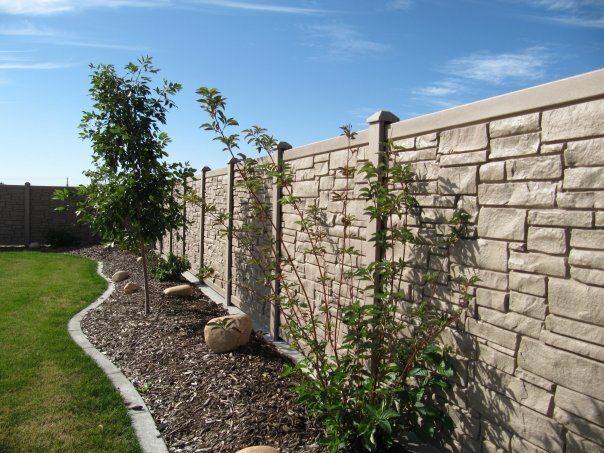 SimTek offers a more affordable, lighter weight alternative to stone or rock walls. What Companies can I trust? When looking for a composite fencing company you might wonder which company you can trust. Your home is your greatest investment and you want it to look beautiful and last a long time. We recommend companies whose products have been around for a long time. These companies have adapted to the changes in technologies and adopted the tried and tested products. Visit our Composite Comparison Chart to find out how these composite fencing companies compare to each other. Have a question or are looking for a Free quote? Contact us here.